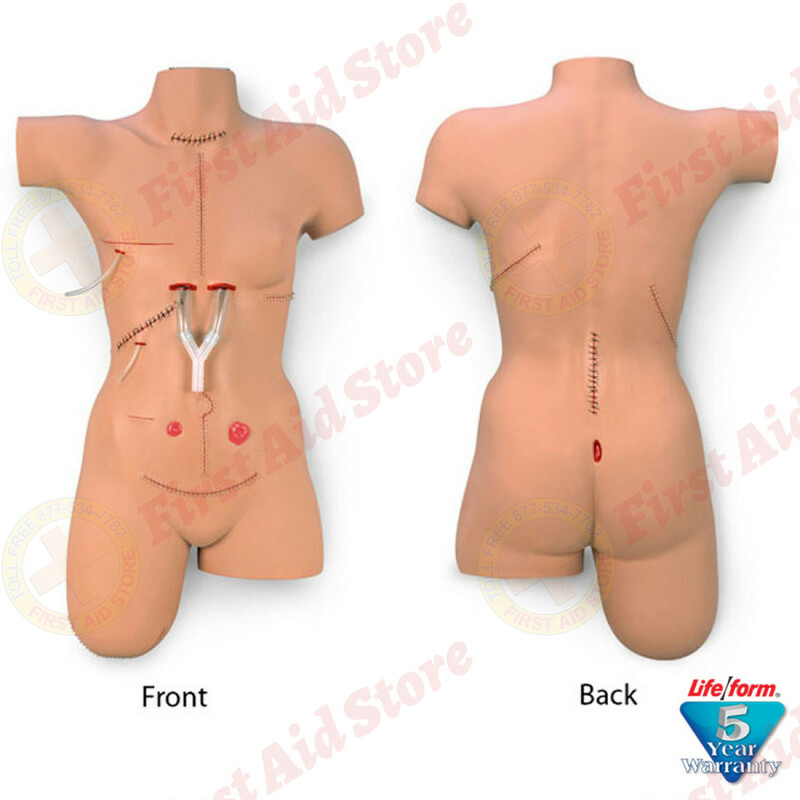 See the "Surgical Sally" Bandaging Simulator at First Aid Store™ - with 14 surgical wounds including a Mid-Sternal Split with 2 simulated drains, a Sacral Decubitus Ulcer - Stage 2, and a Leg Amputation Stump. Life/form "Surgical Sally" Bandaging Simulator A readily available patient with 14 surgical wounds including a Mid-Sternal Split with 2 simulated drains, a Sacral Decubitus Ulcer - Stage 2, and a Leg Amputation Stump. The skin has also been reformulated so it is drier, allowing the bandages to adhere better. 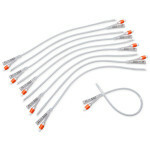 Wound closures feature surgical staples for the Mid-Sternal Split, Thoracotomy, Nephrectomy, Laparotomy, Abdominal Hysterectomy, and Amputation Stump. Staples and sutures cannot be removed. 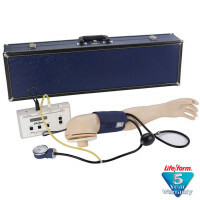 Life/form Surgical Bandaging Simulator comes complete with hard carrying case. The Life/form® "Surgical Sally" Bandaging Simulator.